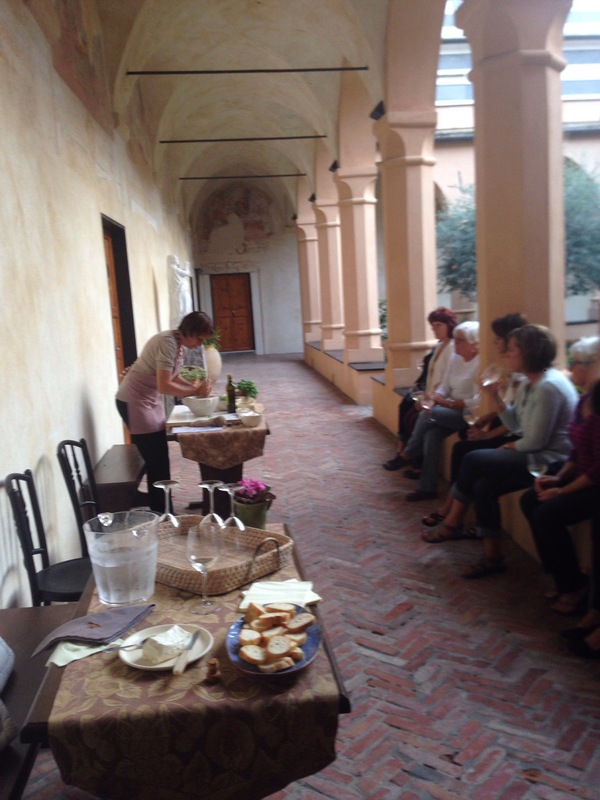 One of my best tour ever is made in Liguria with American & Australian clients! 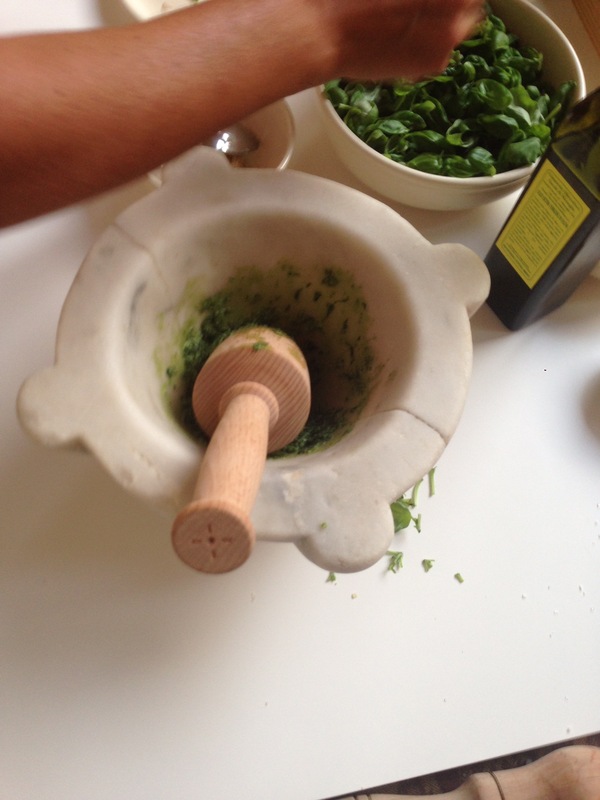 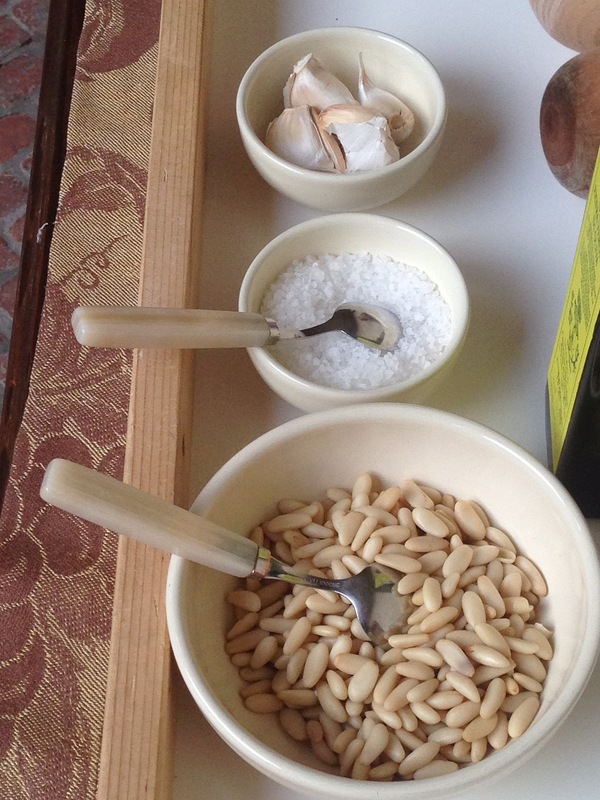 First thing we learned to make was ….PESTO!!! 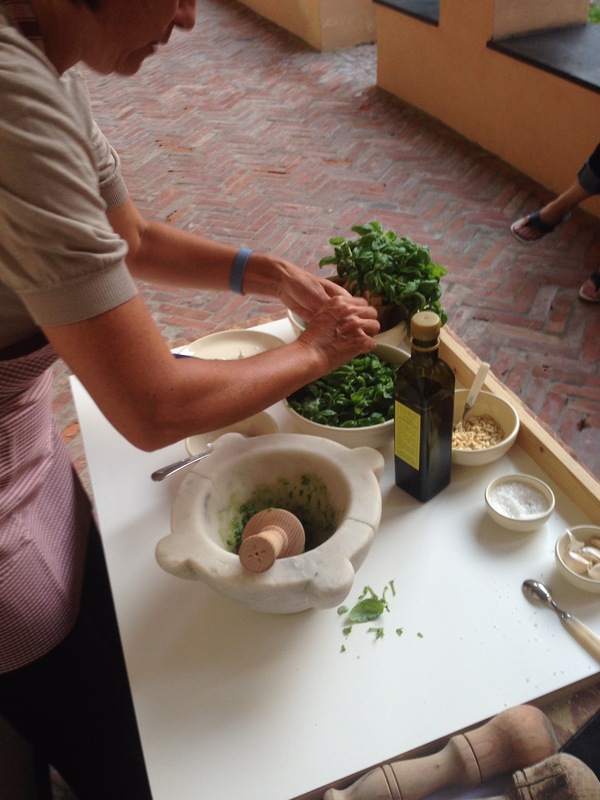 you can forget faces,people,places but not smells! 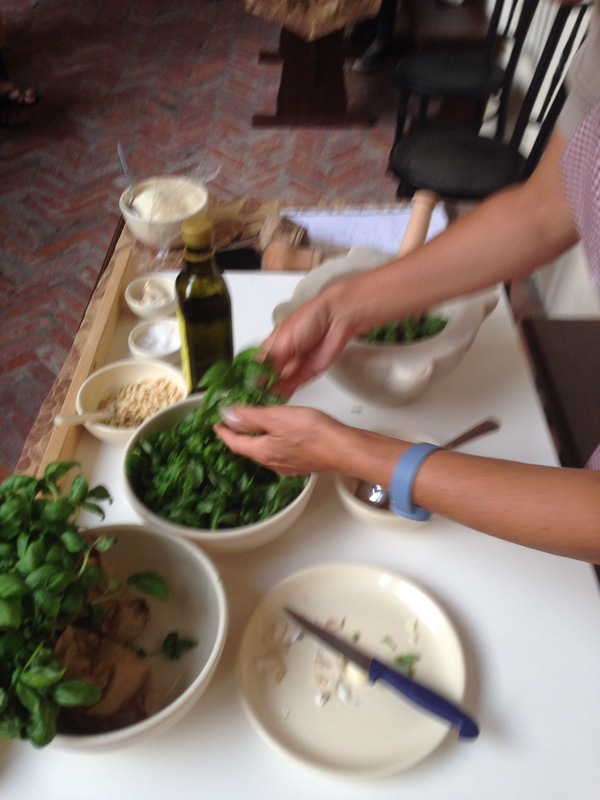 Everybody was so excited to start a new food experience such as this & me too: every trip is a new challenge , a new start, new links to be created & lots of passion to be shared among everything. 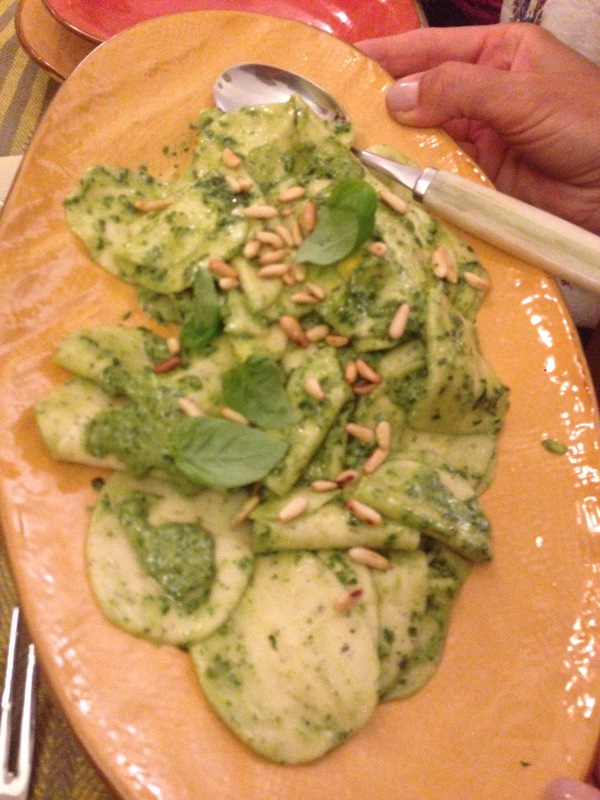 Next month I am going to attend to the GENOA PESTO WORLD CHAMPIONSHIP so …let’s remember my lasts god memories about this amazing,delicious , light kind of Italian sauce !